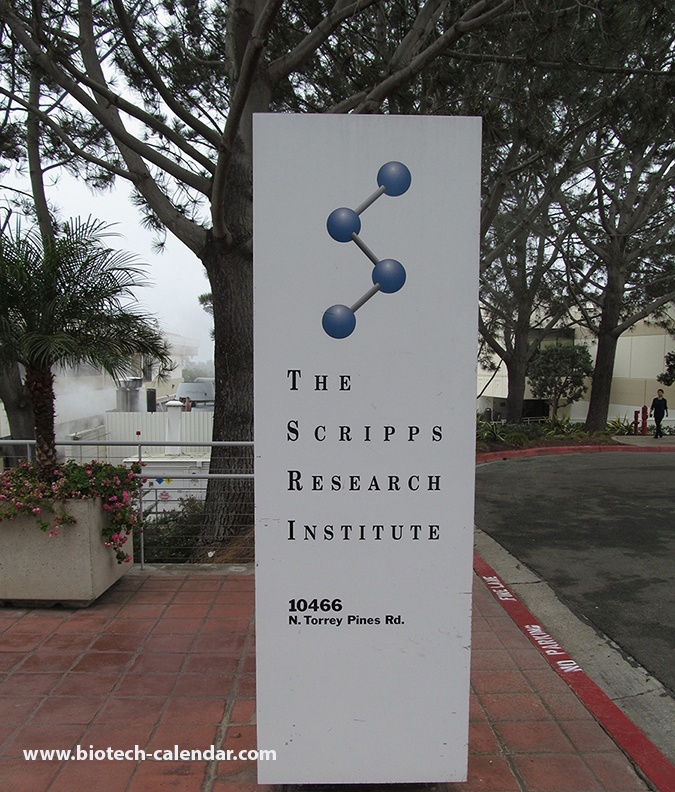 Researchers at UCSD’s Scripps Research Institute recently received close to $1 million from the Gordon and Betty Moore Foundation to study the ecology, behaviors, and interactions of microscopic marine life. 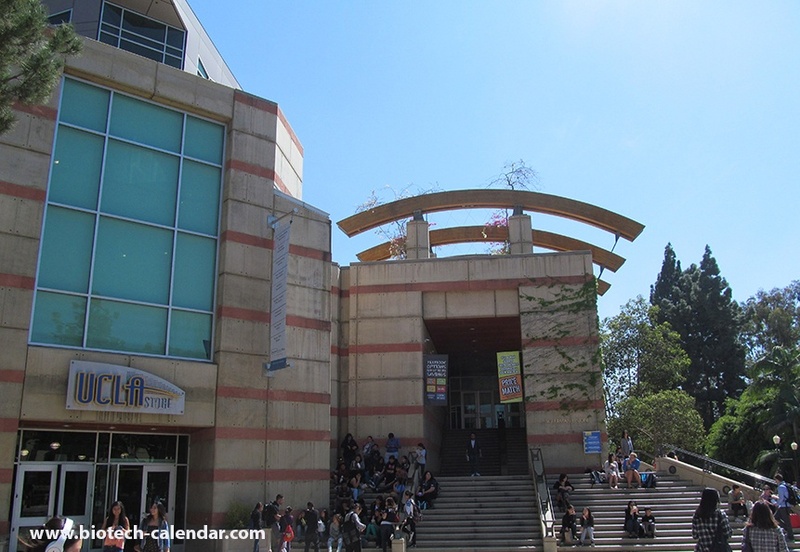 Awards such as these are plentiful at the University of California, San Diego, which spent over $1 billion last year on research. 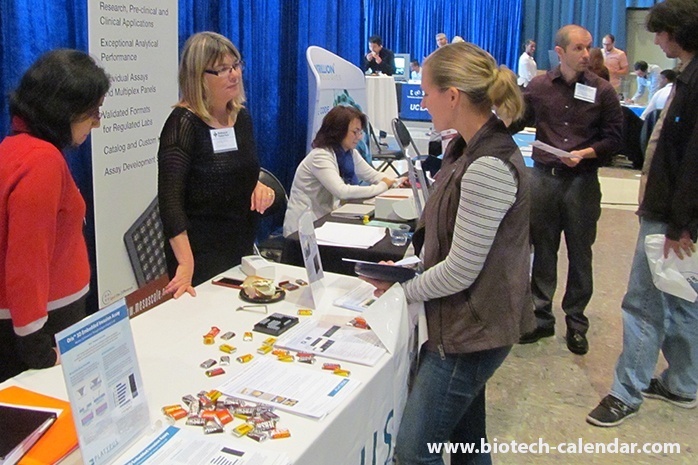 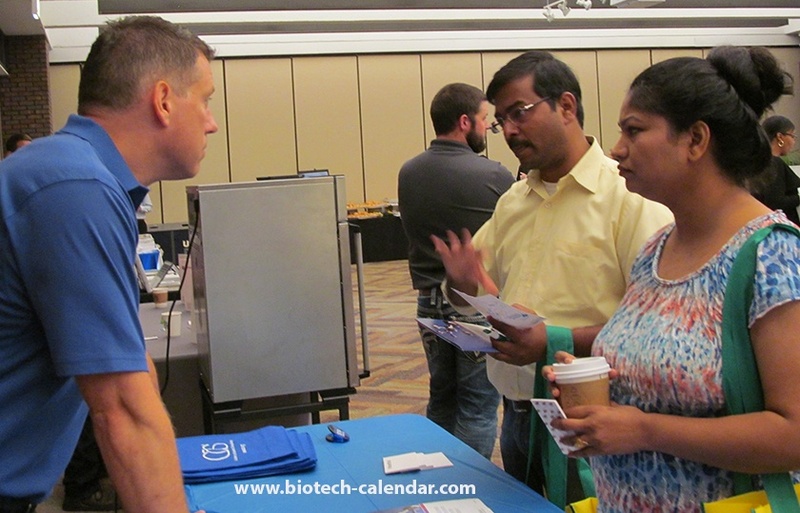 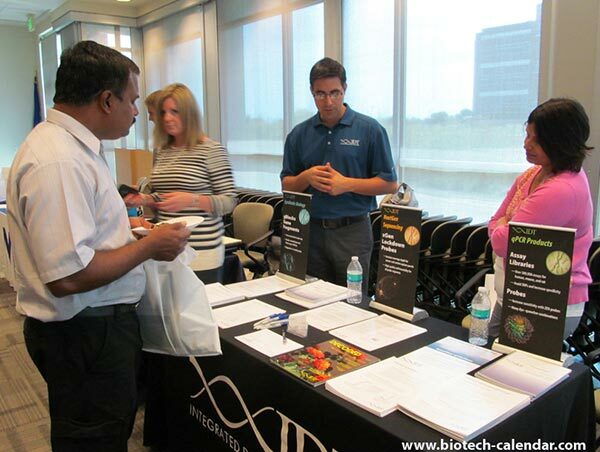 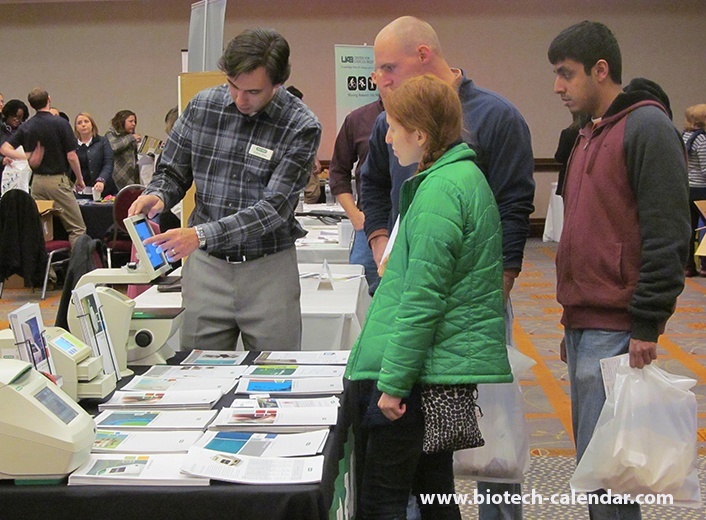 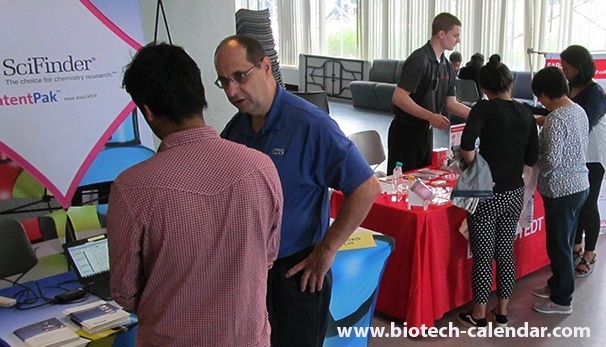 Last year the BioResearch Product Faire™ event at the University of Alabama saw over 200 on-campus attendees. 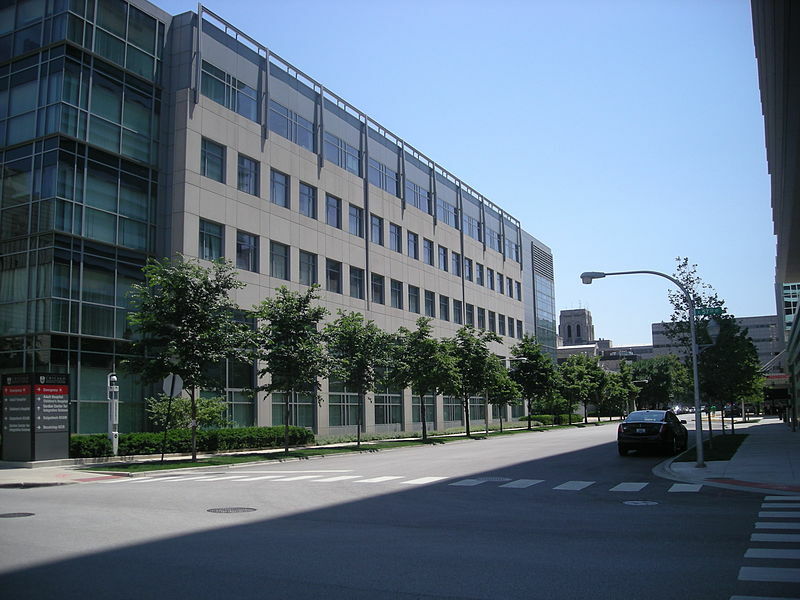 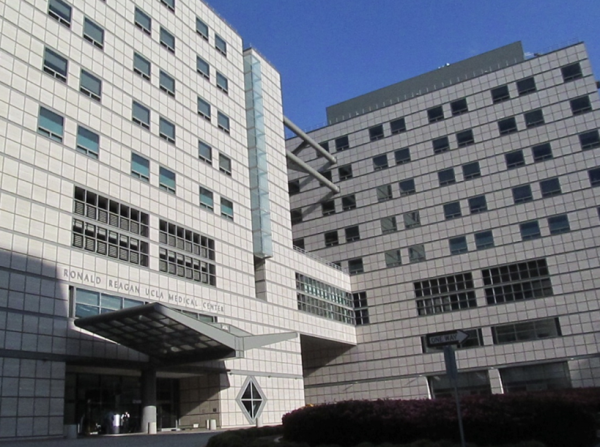 The university has 10 different research schools and 24 university-wide research centers.